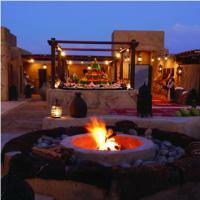 Discover all that Dubai has to offer with Bab Al Shams Desert Resort And Spa as a base. The Bab Al Shams Desert Resort And Spa boasts a convenient location with modern amenities in every guestroom and superb service. 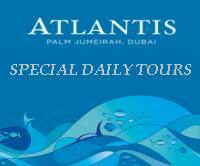 This hotel is characterized by a combination of modern comfort and traditional element of Dubai making it a distinct accommodation. Make your reservation at the Bab Al Shams Desert Resort And Spa Dubai now by selecting your chosen dates of stay and submitting our secure online booking form.